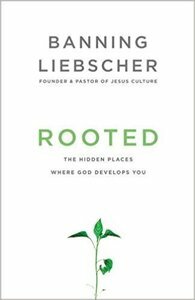 Through developing roots of deep abiding trust, God enables us to thrive. The author defines thriving as growing in wisdom, character, faith, endurance, and strength. 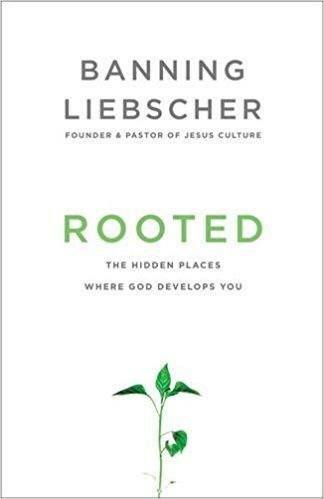 Furthermore, Pastor Liebscher describes the three keys to thriving: (1) focus on building the wall in front of you; (2) heed an accept the lesson God’s trying to teach you in your current season – don’t rush the process; and (3) embrace being hidden. Also, you learn to thrive as God leads you into those places where you confront your deepest fears and longings. There God reveals Himself as your protector, the one who fulfills your deepest desires. Yes, following Jesus means living in over your head – all the time. And in the process, God’s always inviting, nudging, and challenging you to step into greater faith and rest. It’s the rest you enter when you understand God’s building your house – and He’ll maintain it! As with any house, the foundation greatly affects the outcome. Therefore, it’s critical that you build a secret-place lifestyle. In your secret place, God meets you and establishes your roots. In fact, He’s waiting there for you. Also, Banning asserts, God reserves certain things found only in the inner room of prayer. When that happens, you must not only hear the Lord’s words, but carry them. Most noteworthy, speak from what God’s said, not from your feelings – they’re not rooted. In addition, lock in on what God is doing, and cling to Jesus’ example. Never resort to the world’s versions of greatness. To abide in Jesus, embrace His lifestyle of serving people. Any increased blessing helps you to better serve others. let Him teach you to trust Him at all times? let Him plant you where He wants you? embrace His timeline for establishing your roots? put your roots deep down in the soils of intimacy, serving, and community?